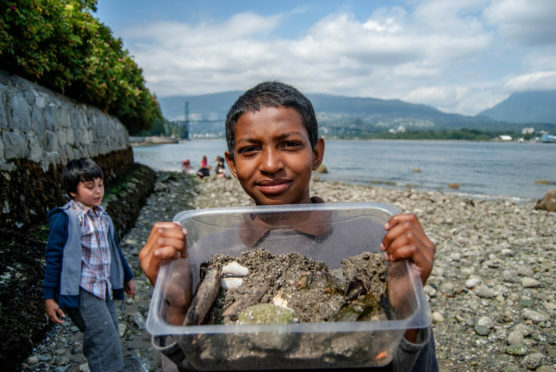 Pack your rubber boots and prepare to be blown away by the bizarre life in Stanley Park’s intertidal zone. From orange armoured sea cucumbers to red feather duster worms, you might forget what planet you are on! This walk starts at the #19 Stanley Park Bus Loop. This event is delivered in collaboration with the Vancouver Aquarium, an Ocean Wise initative.